A visit at the Troodos Botanical Garden will fill your soul with lots of positive energy. A marvelous place situated on Troodos Road at more then 1400 m altitude is welcoming all kids and parents who dreams spending an inspiring day out in the fresh air. A walk in a garden surrounded by flowers, birds and a magnificent view will bring you close together, will make your hearts filled with the tranquillity that we sometimes need to pass a difficult time. It is a place, for everybody, from babies (as strollers are welcomed too) up to every grandparent that will be happy to speak about plants and history and will make the day spent at the Botanical Garden a beautiful one. Troodos Botanical Garden "A.G. Leventis" is located in the Troodos National Forest Park within the boundaries of the old Amiantos asbestos mine by the site of the "Karvounas" – Troodos road. The area is included in the "Natura 2000" network of protected areas in Cyprus. The view point will let you admire a spectacular view to the mountains and the Amiantos mine as well towards Troodos, Madari, Papoutsa peaks up to Amathus, Limassol and Akrotiri seashores. The permanent telescope is free and provides a more detailed and interesting observation. Take your time to notice the small bird houses up in the trees, to read all the details you will find on your way about plants and trees. There is a small pond full with frogs, small fish that will make the delight of every child. The small paths. will guide you between the plants and trees, towards the little dwarfs house, as I would like to name it – the visitor center. A beautiful stone house, where, you will be able to find lots of interesting information about Troodos flora. A documentary film (15 min) about this is presented on request in the presentation room in Greek or English languages with or without subtitles. The Herbarium provides the opportunity to visitors trough the use of stereoscopes and other equipment to study in detail a great variety of fresh or dry plant material and get any in formation they need further from the specialized library. There is also a small shop where you can find souvenirs and books. The most interesting and also most beautiful part of the Garden is the Educational Yard which contains five large original tables made out of wood and very large tires. The yard can be used by everybody, schools and kindergartens must reserve it in advance and offers a nice environment for various kids activities: like coloring, painting or even reading some books about the plants in the garden. Troodos Botanical Garden is a open place for your soul," is a garden for every childhood, an enchanted place where colors are brighter, the air softer, and the morning more fragrant then ever again". 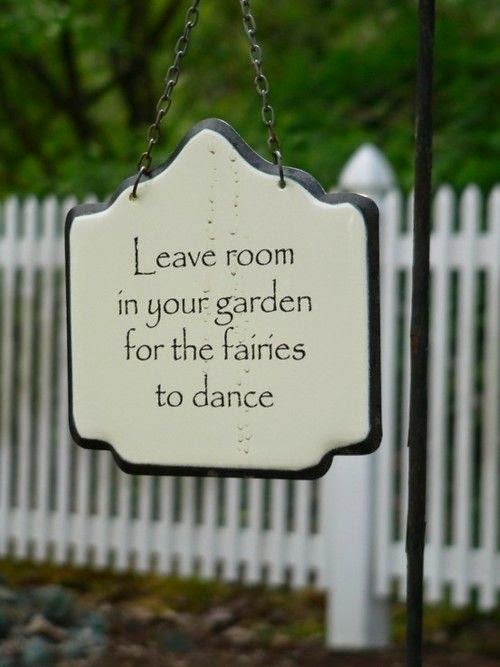 Take your chance, and you search the fairies, that were left there dancing! Address: Located in the Troodos National Forest Park within the boundaries of the old Amiantos asbestos mine by the site of the "Karvounas" – Troodos road.